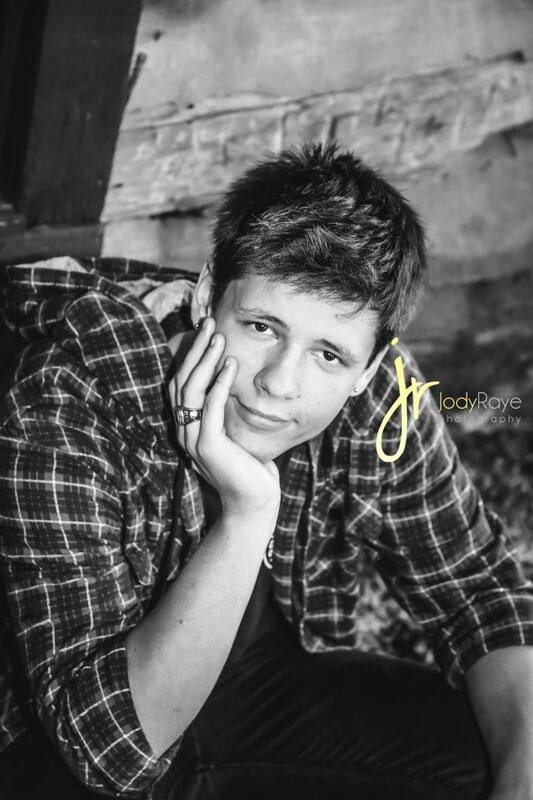 Jody Raye Photography is searching for THREE amazing Middle TN High School Senior reps to represent the class of 2018! 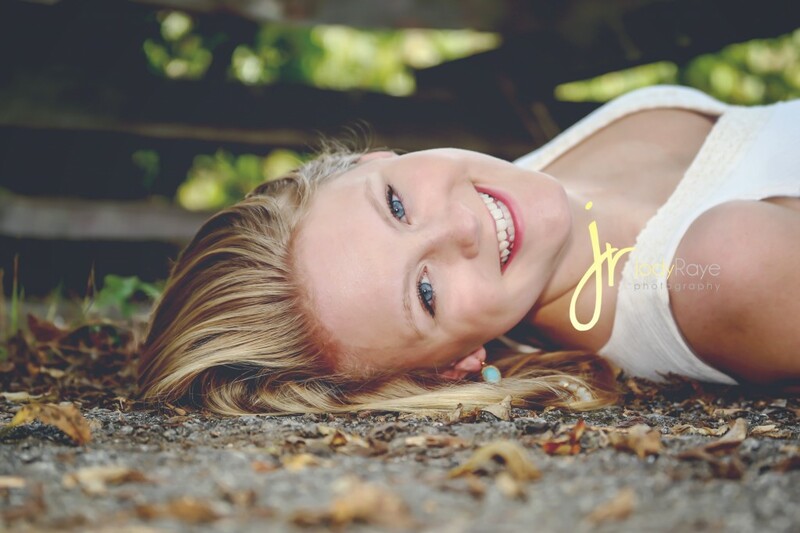 For being a High School Senior Model, you get some AWESOME perks! -Private Online Gallery to view all images! -An opportunity to win credit to use on products! – AND an amazing experience you will never forget! 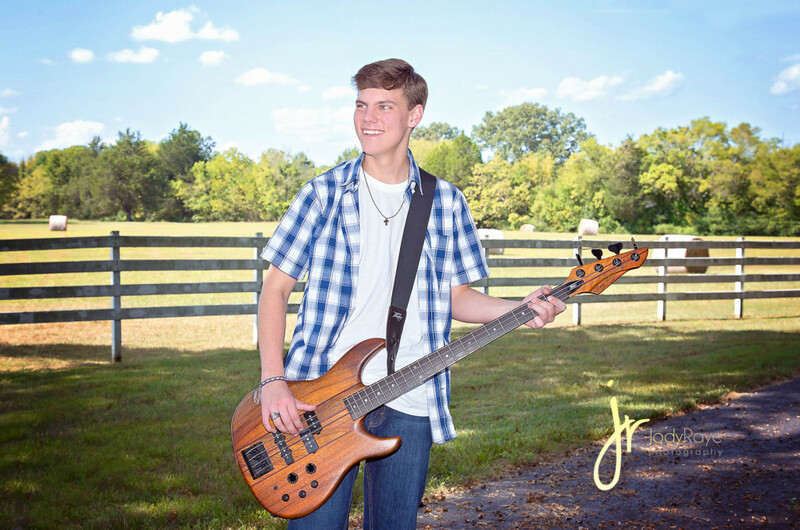 ← Spring/Easter Limited Edition Sessions!